The Kelley House Museum is an inexpensive venue perfect for small business meetings or presentations, birthday parties, anniversaries, or holiday events. 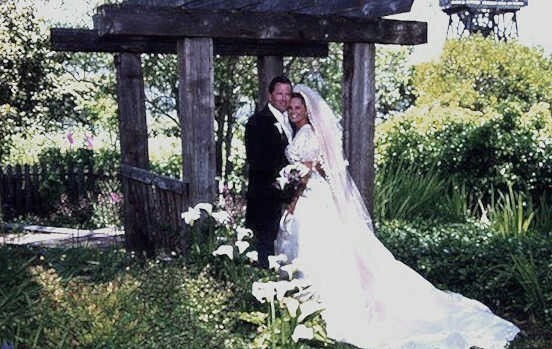 The lawn and gardens provide a beautiful setting for your special events or fundraiser. For prices, terms and conditions click here. You may rent by the hour or for a full day. 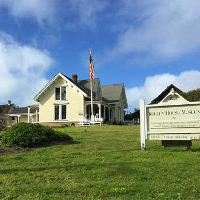 Contact us at 707-937-5791 or email info@kelleyhousemuseum.org to discuss your special event.